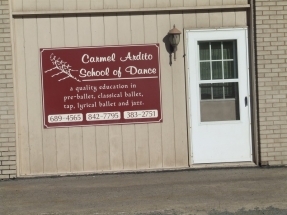 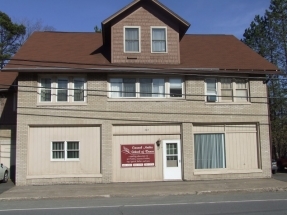 The Carmel Ardito School of Dance in Moscow is conveniently located at 204 Main St.
Off street parking is provided, with public parking nearby. 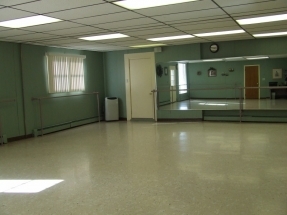 Inside, the structure houses one spaceous studio with a smaller dance area also available. There is also a newer studio downstairs. 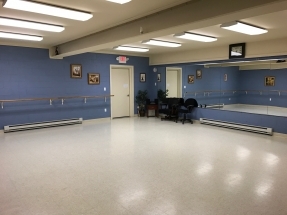 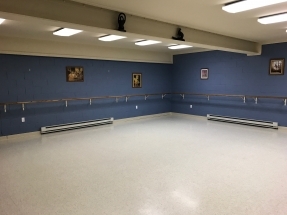 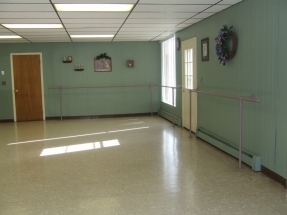 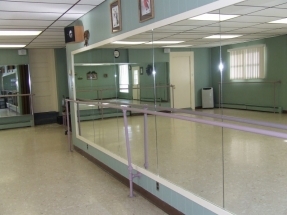 All dance space is equipped with mirrors, barres and sound equipment. 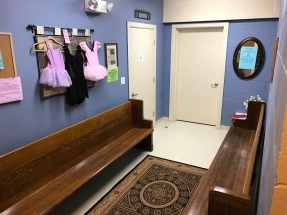 Vending machines for drinks and snacks are also available.Waiting areas for parents are provided as well as the proper rest rooms.